Stock imagery available for less than 9p per day. 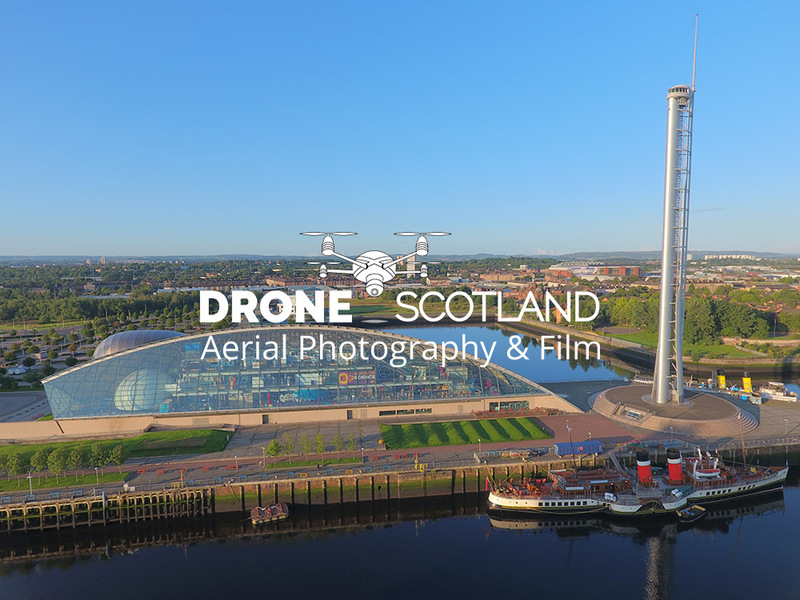 At Drone Scotland, we have recently added a stock imagery library. Within this library we have a range of images taken which can now be purchased, under license, to be used by our customers. With a variety of well known locations available, you can now add an iconic image to your website, campaign or story. Competitively priced at just £150 per image, for a 5 year permission, you can display one of our high resolution images for less than 9p per day. All of our images are unique and owned by us. You can’t buy these anywhere else. All the images are as is and therefore unedited (excluding cropping and colour removal for black & white imagery). Looking to add a little sparkle to your image of choice? We can photoshop images accordingly to help achieve your goals. Simply ask us about our production services. Every image has been recorded in a minimum of 4K/12MP thus ensuring the highest of quality. Are you looking for an image/video that we don’t have listed? Simply employ our commercial services and we can discuss your requirements further. So, what are you waiting for? Click here and browse the images that are currently live.